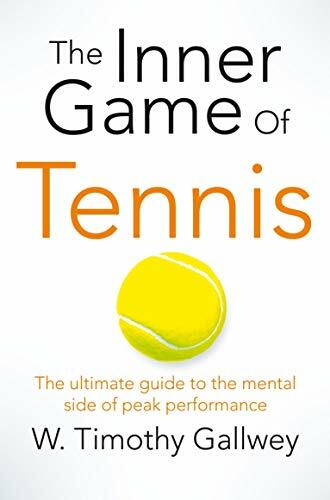 The new edition of this remarkable work--Billie Jean King called the original her tennis bible--refines Gallwey's theories on concentration, gamesmanship, breaking bad habits, learning to trust yourself on the court, and awareness. 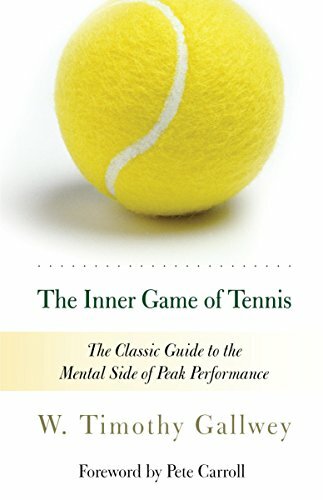 "No matter what a person's complaint when he has a lesson with me, I have found the most beneficial first step," he stressed, "is to encourage him to see and feel what he is doing--that is, to increase his awareness of what actually is." 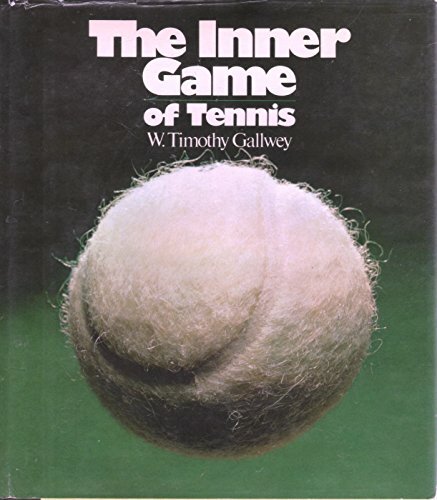 The Inner Game of Tennis will help you: use the mind/body connection and learn to trust yourself on the court; find the state of "relaxed concentration" that allows you to play at your best; utilize the "inner game principles to make the most of traditional instruction techniques; focus your mind to overcome nervousness and self-doubt; and build skills by smart practice, then put it all together in match play. 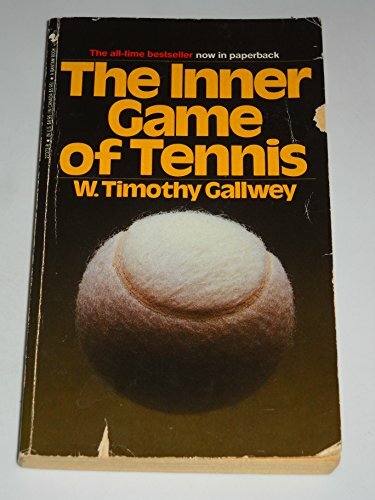 Gallwey is one of the leading innovators in sports, and this new edition refines the techniques that he has perfected over his long career. 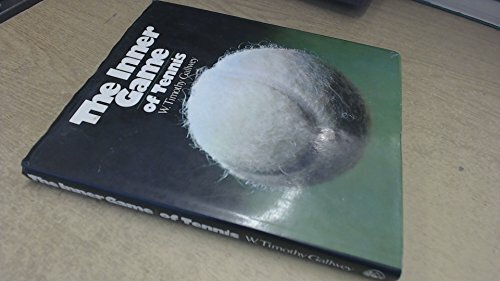 His straightforward and concise style, clear examples, and illuminating anecdotes will help tennis players of all abilities - from beginner to expert. 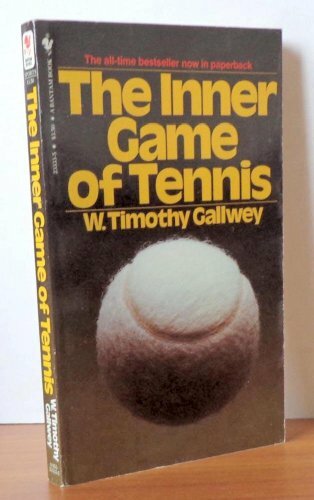 The Inner Game of Tennis will change the way you play the game.